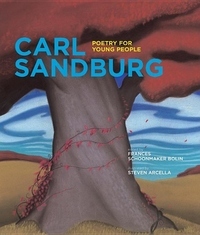 Travel around the United States with Carl Sandburg, the twentieth-century poet who has been called the voice of America. Visit rural back roads and busy cities, and meet friendly animals and ordinary people going about their daily lives. More than thirty of his wonderful poems are presented here, along with illustrations that capture the spirit of his words.